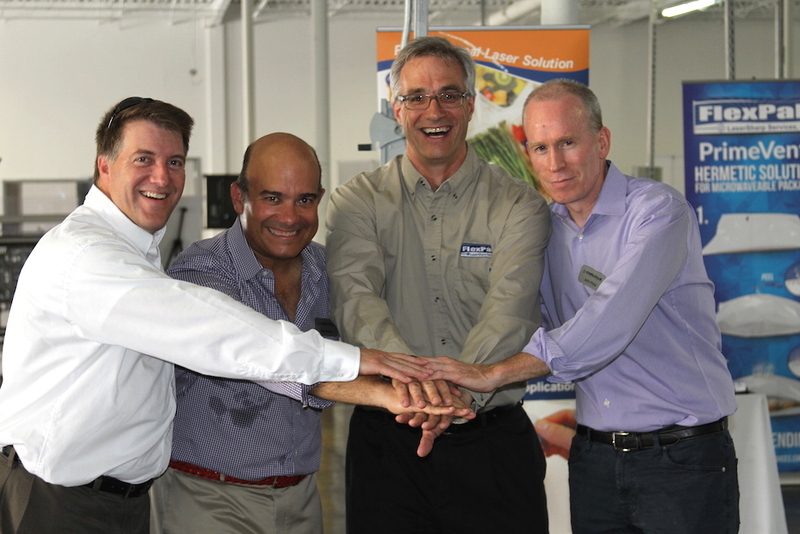 Karlville Development Group of Miami is proud to announce 3 new strategic global partnerships furthering the company’s high standing in efficient manufacturing solutions that maximize customer’s profit potential. 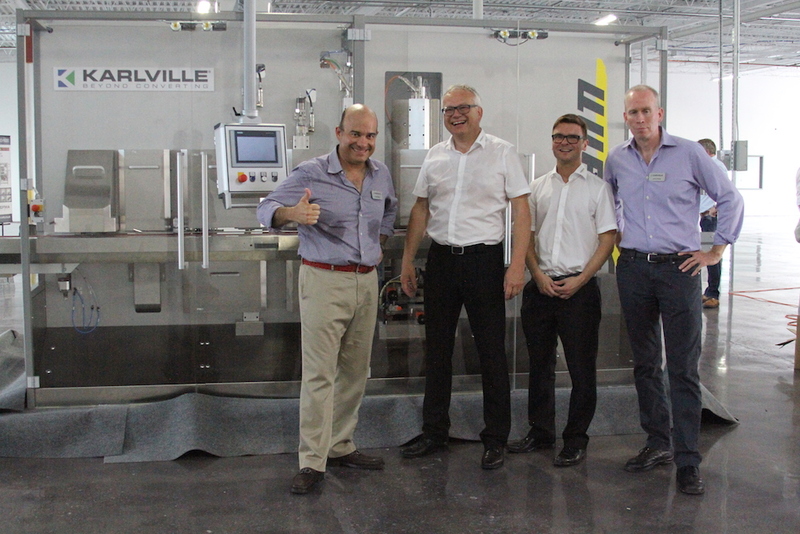 Karlville announced the partnerships throughout the tour of their new state of the art service and demo center which doubles as a contract packaging operation in the heart of Miami. 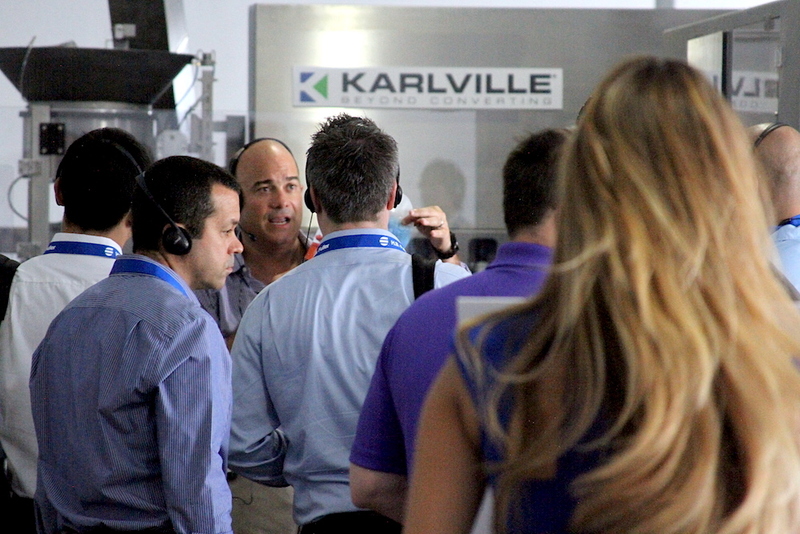 Karlville President John Price and Vice President Raul Matos introduced international industry insiders to new technology at the Global Pouch Conference 2015. 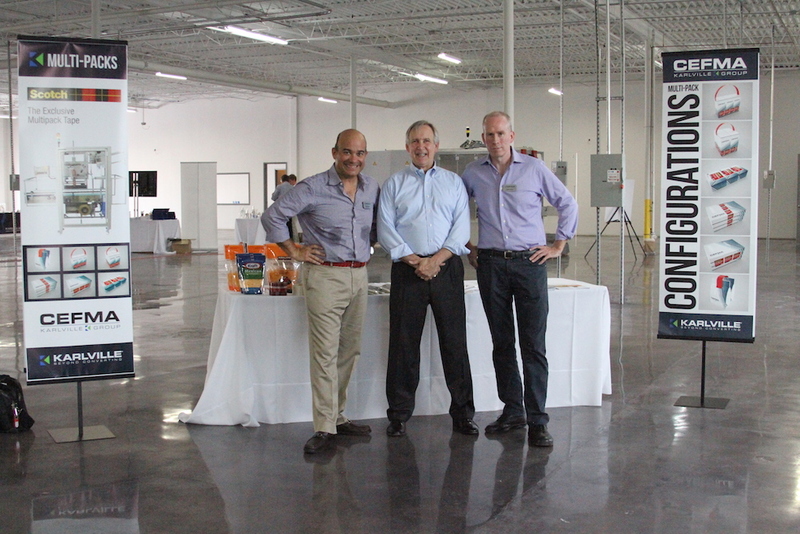 Look for an upcoming photoblog detailing the entire factory tour of the new state of the art Karlville facility in the heart of Miami and thanks to our great new partners at FlexPak, Widmann, and 3M, who are all helping us help our customers be more efficient and profitable while working with the latest and greatest technology in the world.